Having worked for some of Australia’s Iconic brand names in the web space Steve is always keen to explore new opportunities. Especially with Interactive Video. He'd be delighted to take your call! Launch a Chrome extension to help Wordpress marketers and developers.  Custom: Chrome extension, website and launch. 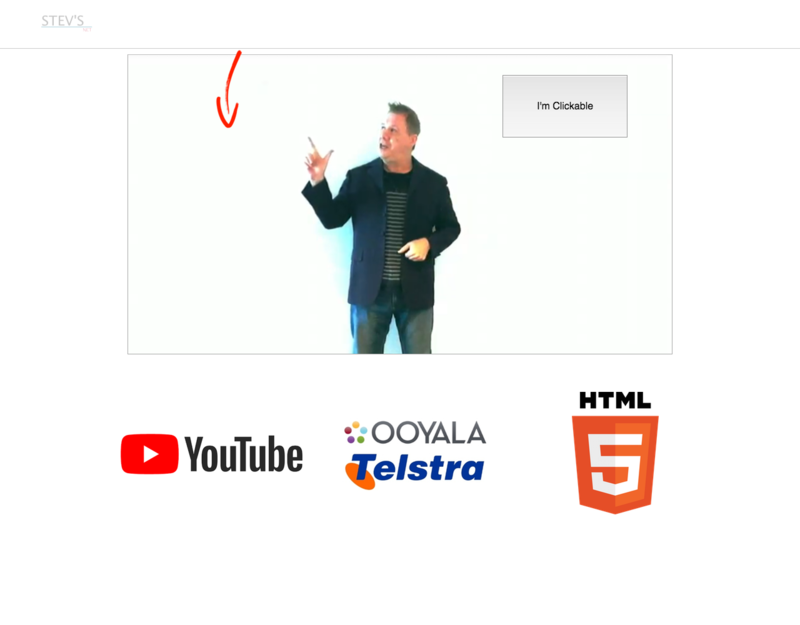 Custom: "Datacom IT - The Future Of History"
Whether customising Wordpress, integrating 3rd party API's or developing custom solutions, PHP is a popular language I use to deliver many powerful web solutions. Prior to the web I wrote jingles for advertising companies, corporate themes and video beds for production houses and spent a lot of time in studio environments. As technology has improved we've been the beneficiary of a huge drop in price on software and I have been producing online video for over 10 years. Click the MULTIMEDIA icon and view software and studio setup I've been working in for the last few years. 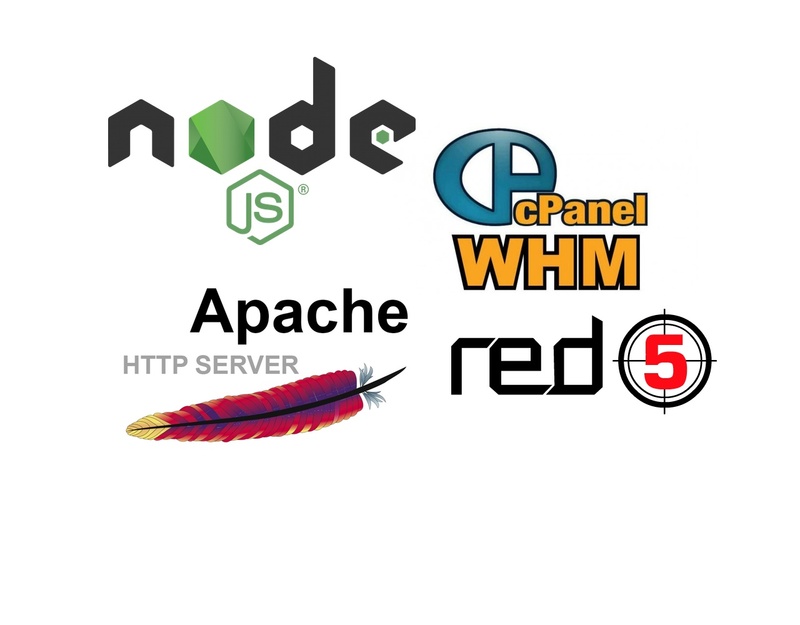 I run a dedicated Apache development server with Node & Red 5 installed. This is where I skill up on new technologies, perform unit testing and make full use of the command line. If interested in high powered business web hosting call me on 0411 389 531. See AV Production for more information on equipment used. With a passion for video production I'm regularly immersed in Premiere Pro and more recently Davinci Resolve and Apple Motion. 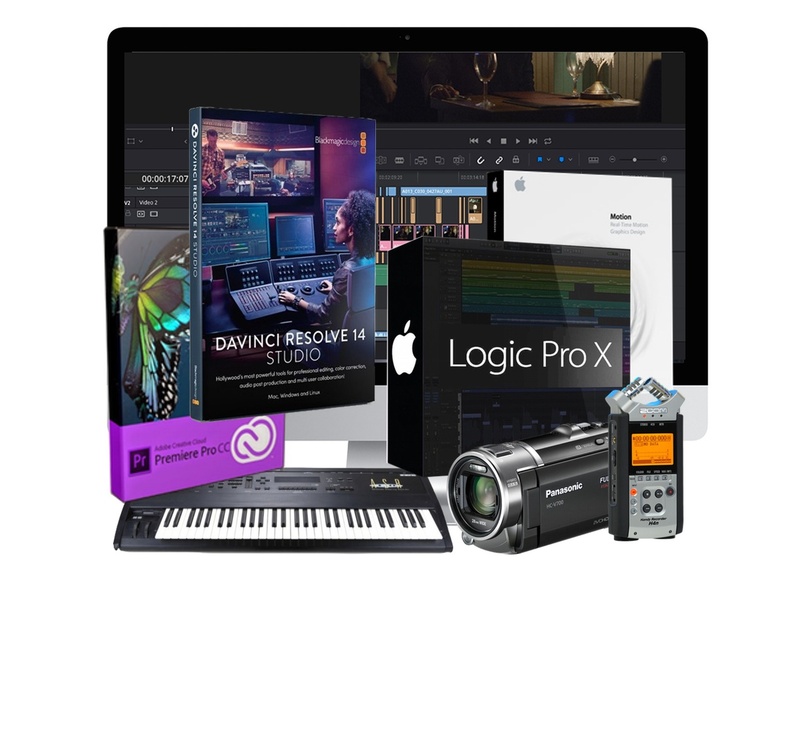 Prior to working with video I was heavily involved in audio production and currently use Logic Pro X for audio production. Why have video when we can have interactive video? That's the question I asked my self when it first became possible. Having a video control page components introduces a new level of interaction and can result in a richer user experience. Until now the narrator has always been on the other side of the screen. With interactive video the user can be shown new options as a video plays through. 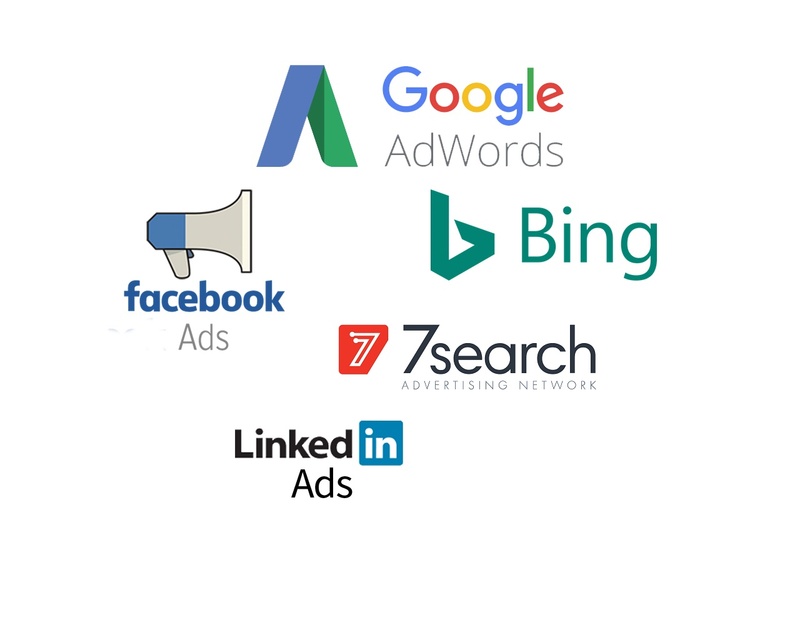 Interacting with them opens up all sorts of opportunities for us as marketers. The top of Google is the name of the game. There are numerous wasy to get there although I stick to a few powerful strategies to rank content and keep it ranked. 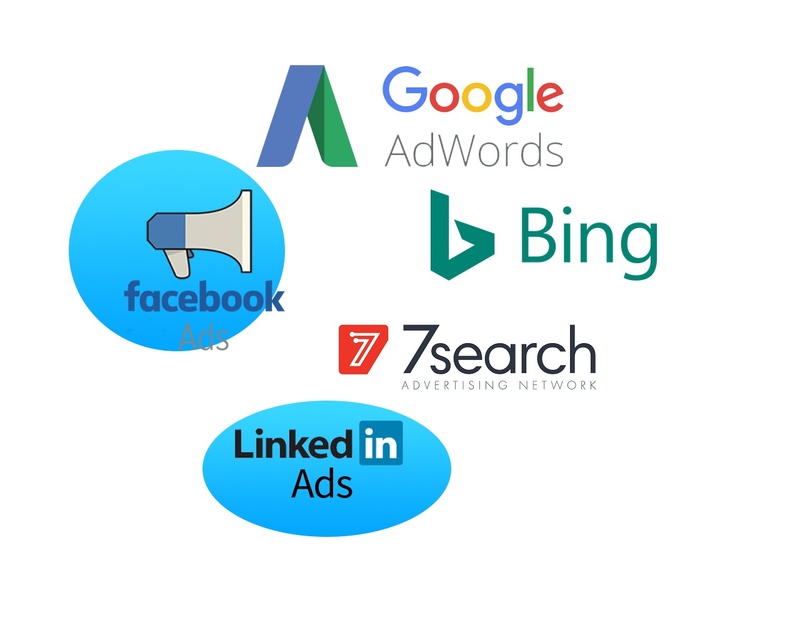 From creating fan pages to integrating social media apps, the social platforms are where the eyeballs often are so plays an integral part of any marketing campaign. Press releases are powerful tools to not only spread your message but provide backlinks to your site. 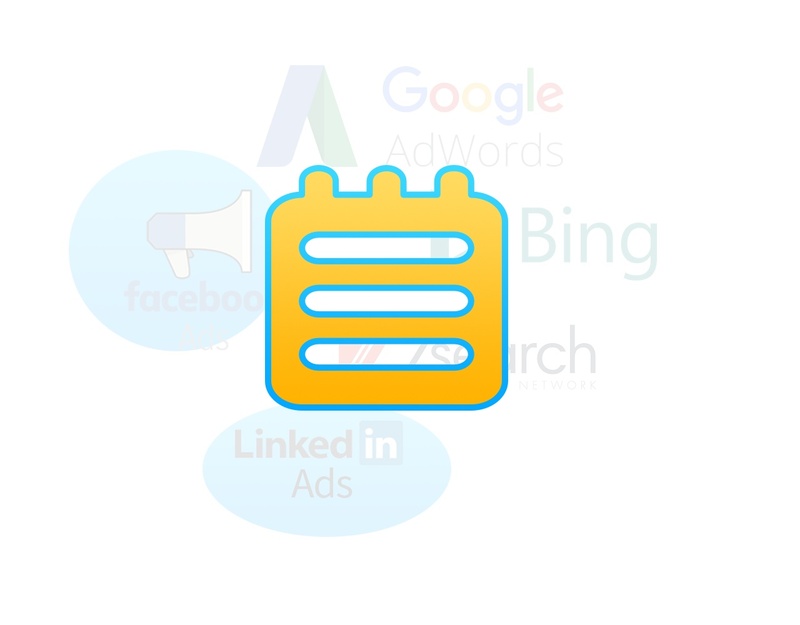 They are often used for reputation management as they can drive down negative content in the serps. 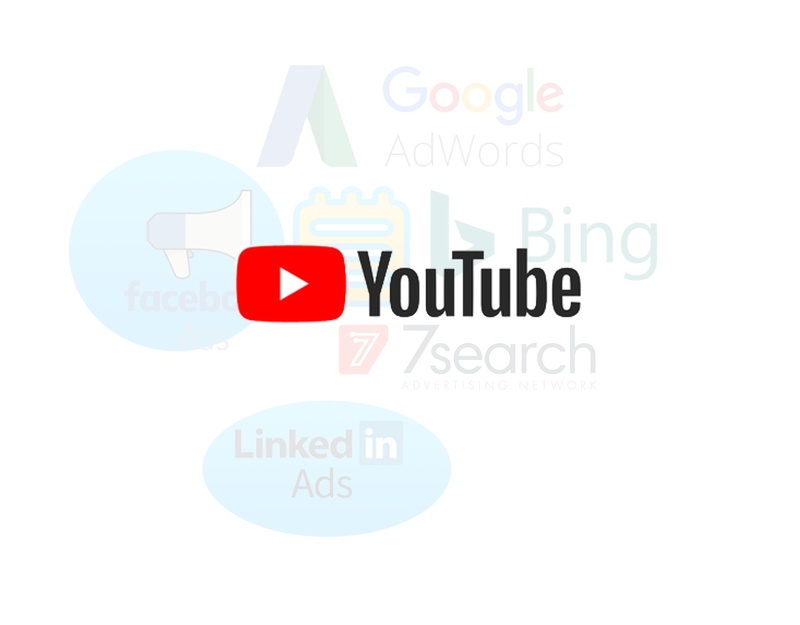 Ranking video is one of the best ways to drive sales and improve search engine rankings. I use specialist software to rank video.